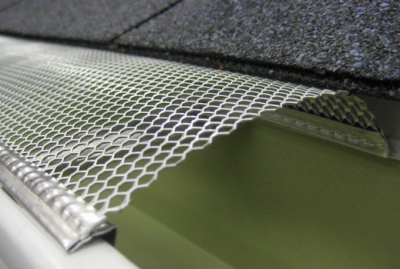 We will patch a hole, seal a leaky corner joint and secure a gutter that's pulled away from the house. 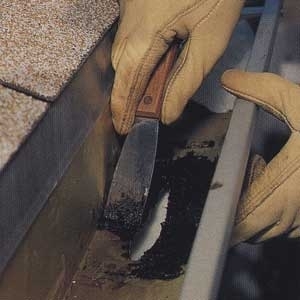 We will even replace your rotten wood. 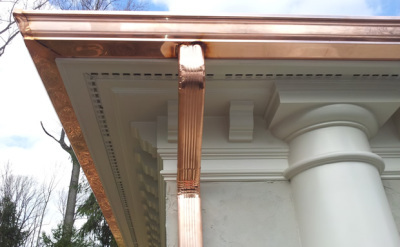 From sheet metal to copper, we've got the best gutters you'll want to put your mind in!